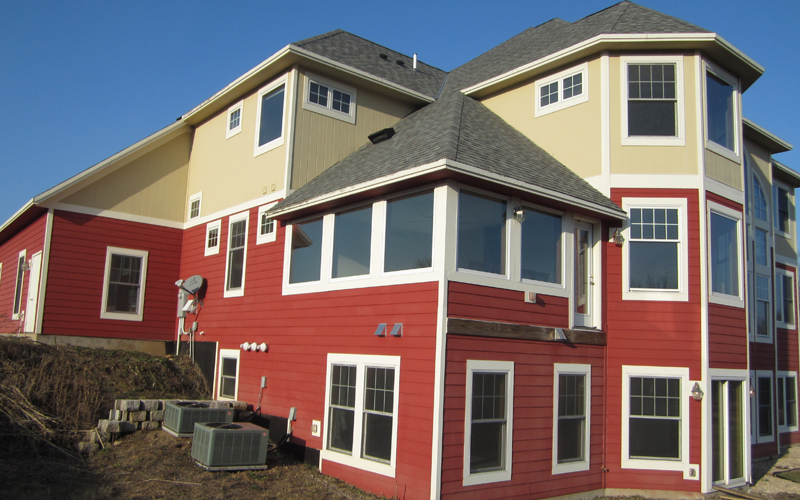 Today’s vinyl siding is beautiful, durable, and affordable. As a plus, it’s also the easiest type of siding to install and maintain. Aesthetically pleasing. No matter what kind of style you want for your home, vinyl can achieve it. 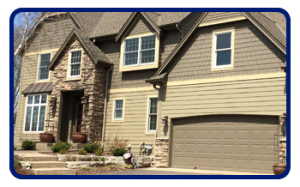 Vinyl siding can be manufactured to look like many materials, including wood, slate, or stone, and it comes in any color you can dream of. Vinyl is even used now in historic home renovations because it can mimic period colors and styles so well. Durable. 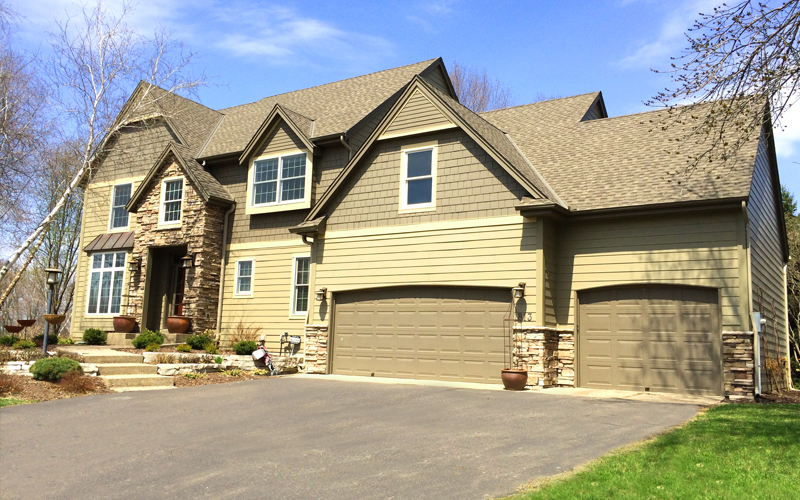 Vinyl siding can withstand the elements: you can find siding designed specifically to resist high winds, extreme temperatures, and moisture. Vinyl can endure the harsh winters of St. Paul and Minneapolis. As a bonus, you don’t have to worry about things like insect damage, rotting, or cracking like you do with wood. Affordable. 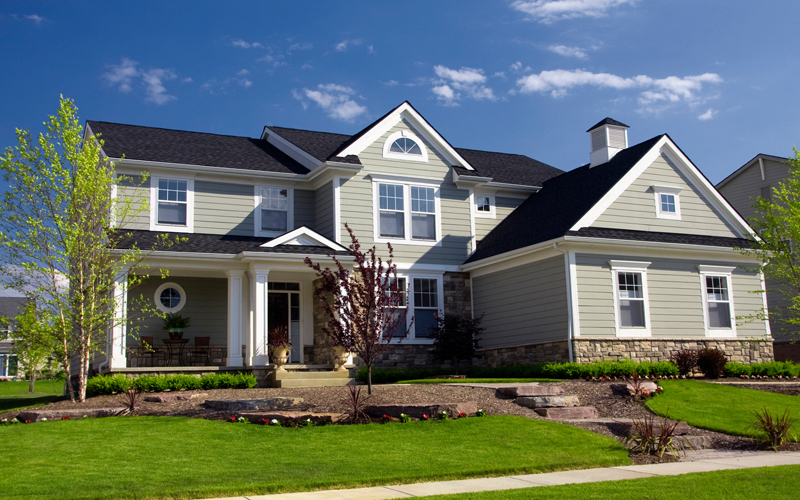 Vinyl siding is comparatively cheap, especially for how long it lasts. It is also very easy to install, meaning you’ll save money on labor costs. Easy to maintain. 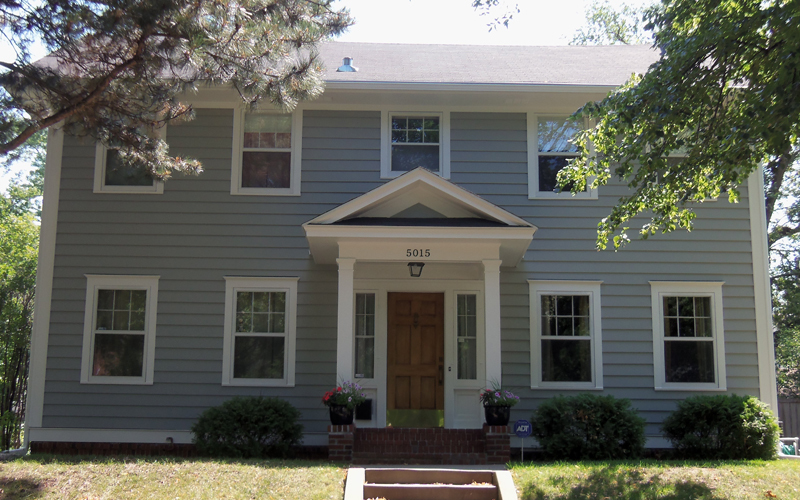 Unlike wood, vinyl siding does not have to be constantly painted. If you would rather spend your weekends resting or playing instead of dealing with your siding, this is the material for you. All vinyl siding needs is to be washed once per year to get rid of dirt or mildew. Vinyl siding is long lasting and beautiful, and it requires almost no upkeep—it very well could be the perfect material for you. 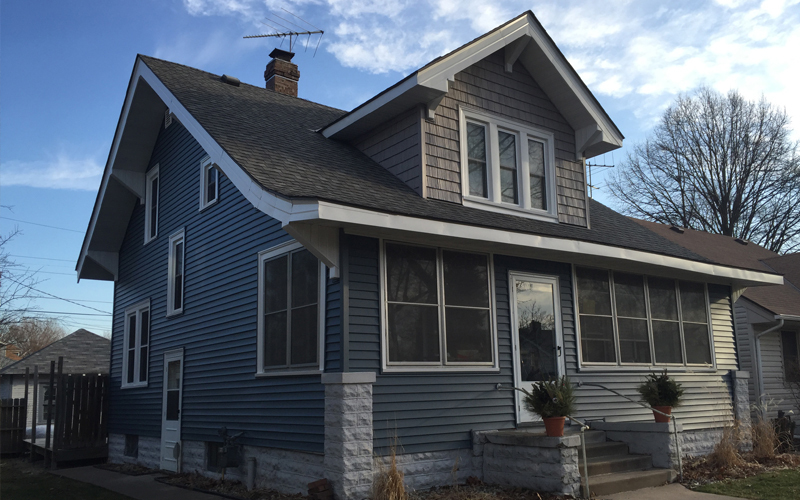 If you’re ready to put vinyl siding on your St. Paul, MN or Minneapolis, MN home, call Beissel Window & Siding. You can reach us by phone at 651-451-6835. If email is more convenient for you, reach us at info@beisselwindows.com. We look forward to helping you.